Since writing this blog post in 2017 the fundamentals of SEO still haven’t changed and our killer SEO tips will continue to work in 2019. Up to date information on some of the points mentioned that have progressed the industry over the past 2 years. The biggest change we’ve seen from Google in recent years is a greater emphasis on user experience. Mobile is the main point of focus for Google but the search giant also wants to know the pages it ranks provide the information users are looking for – after all, that’s what people use search engines for. The only way Google can really confirm this is with engagement factors. These include bounce rate, conversion rate, number of pages visited and time spent on site. This is where optimising your site for user experience has a direct impact on your search ranking. When mobile optimisation and engagement factors are core parts of Google’s algorithm, you know loading times are important. In 2017, the majority of users expect your pages to load in two seconds or less – and this goes for mobile users, too. So use your mobile loading times as the benchmark for your brand and make speed a priority. 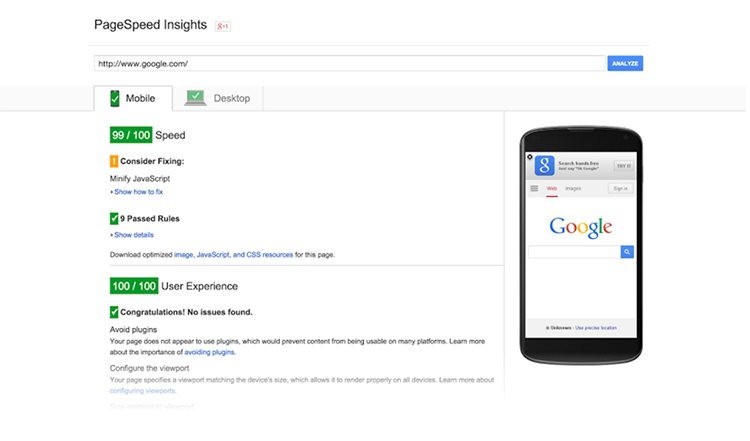 Page speed has become one of the most important factors both for SEO and UX. PageSpeed Insights has recently undergone an update to include Google Lighthouse factors within it’s dashboard, this indicates to us that page speed is a key factor and something that cannot be overlooked. Don’t scrimp when it comes to hosting, the cheapest is not the best and you will quickly see that cloud hosting vs server side hosting the difference in page load times. Do your research and if you still aren’t sure ask an expert. Just remember though that you don’t necessarily need AMP to create fast web pages, so if you don’t want to go down that route, spend time looking at how to increase speed in other ways. This year’s big talking point in SEO is the rise of voice search. With Google Home and Amazon Echo devices cropping up in homes across the UK, marketers are keen to push the notion of optimising for voice search. At the moment, people aren’t really using voice search to buy products or do anything of real commercial value. 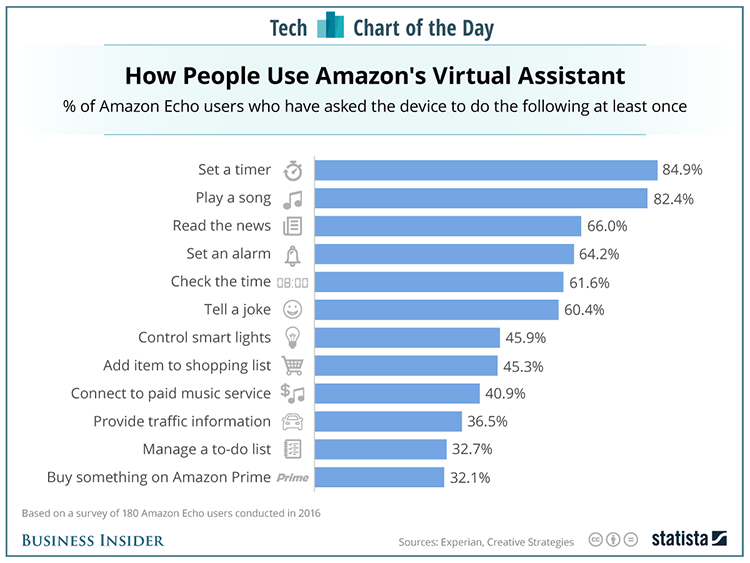 Even Amazon CEO Jeff Bezos admits voice search is only going to take you so far on shopping. However, given the speed that technology is developing, you should definitely have voice search on your radar whilst we wait to see what happens. Voice is still finding it’s place within the industry. New articles are saying that by 2020 the voice search will attribute $40 billion to the industry. This means it shoulden’t be overlooked. The tactics used for voice search are still pretty experimental and until Google comes out with tracking information it makes it difficult to attribute results to voice. What we would suggest is that voice is something you discuss with your agency, especially if you are in eCommerce. One area you should definitely be investing in is automation, and the first place to start is automating your SEO audits. With automated reports, you get notifications when links break, indexing issues crop up and other technical SEO killers emerge. 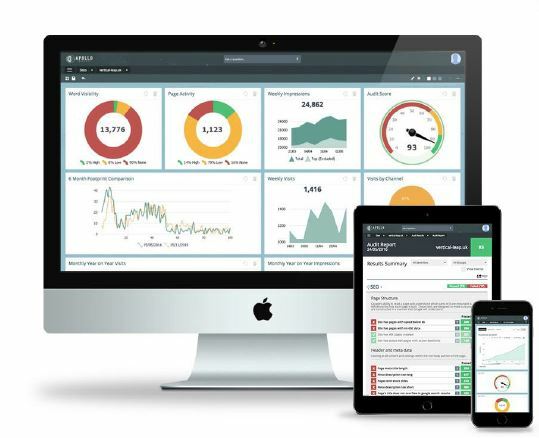 Check out how our software Apollo insights does all this and more. Competitor research is another task you want to be automating as much as possible in 2017. With a good competitor analysis tool, you should have real-time data on who your search competitors are and which keywords they’re ranking for – plus some important clues on the impact of algorithm updates upon your industry. Moving over to the content side of things, two-dimensional strategies don’t really cut it anymore. At the very least, you want to be doing two things with your content marketing efforts: expanding your audience and getting people to take action. A good strategy for expanding your audience is to establish yourself as a news source. Publish short news stories (daily if possible) covering the industry headlines and schedule them to post several times per day on Twitter. Get yourself in Google News and network with other news sites in your industry to expand your reach further. Once again, be aware of the AMP restrictions we mentioned above. If you still want to sign up, that’s fine, just don’t rush into it. As for the content that gets people taking action, this is still the long-form stuff that really adds value. You’re not limited to lengthy text articles, though. Video series, webinars, online courses and case studies are all great options for long-form content that inspires action. The important thing is that you’re solving problems with your long-form content – ie: saving people money, helping them improve their career, making buying choices easier, etc. 2018 and 2019 will be dominated with talk over rich search results and Google featured snippets / answer box. The advice on long-formed content worked well here as writing content and answering user driven content is getting results. Doing your research before writing an article gets you the results you deserve. 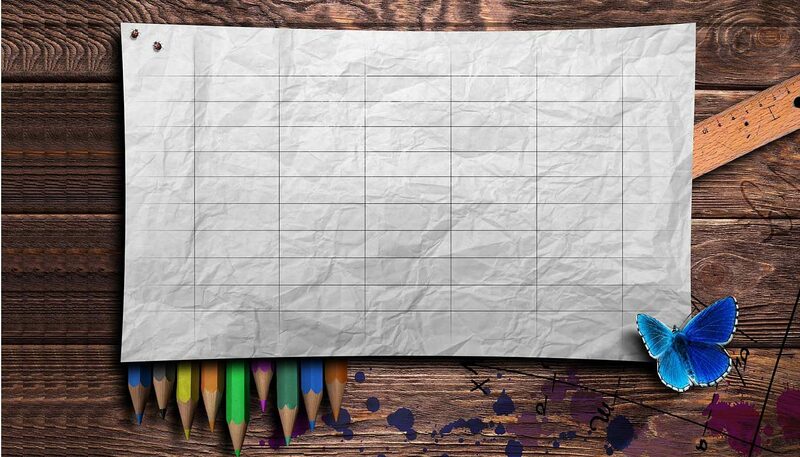 Before writing any piece of content ask yourself what questions users are asking, why you are writing this piece of content and how you can get the most out of it. If your goal isn’t to be the best content on the internet for this subject then is there any point writing it at all? Use keyword research tools such as Apollo, Google Keyword Planner or Semrush to help identify queries using Google Answer Boxes. This will form the foundation for the next tasks to help your site rank for Google Answer Queries. Remember to keep an eye on competitors appearing for these as well, updating and adjusting to keep the content fresh. This was mentioned in our recent post on SEO best practices for images and video content – but it’s amazing how many brands overlook this vital SEO tip. When you publish infographics, videos and other visually rich content, Google can’t see them in the same way humans can. Which means Google can’t match them to queries unless you provide the context it needs to rank visual content. For images, you can add alt text and captions to provide context. Infographics and videos contain a lot more information, though, so provide HTML transcripts that Google can crawl. This will also make your visuals accessible to screen readers – something too many marketers overlook. When the SEO industry isn’t busy hyping up new fads and trends, it tends to be going nuts about Google algorithm updates. The problem is, this obsession simply stems from the black hat days of trying to cheat the system; figuring out what makes Google tick and then trying to exploit it. This is approaching SEO from the wrong direction. There’s so much machine learning in its algorithm now that Google’s own technicians aren’t sure what makes it tick anymore. So focus on making your pages indexable, creating the best user experience you can and creating content that people want to find – the things that really matter. If you want any more advice on the SEO strategies that really matter in 2017, get in touch with our team today on 023 9283 0281. For further SEO tips see our guide on 17 easily-actionable SEO tips you need to know. This blog was originally published on 27 July 2017 and updated on 21 November 2018.